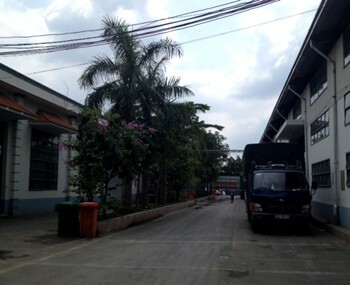 Visiup company has a factory for rent Saigon for foreign companies in the Vietnamese territory. 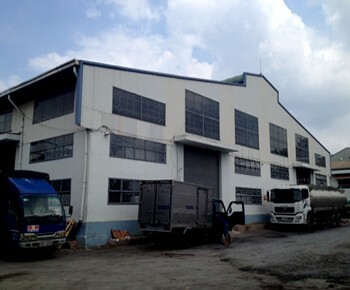 Factory for rent in Saigon. It offers a wide surface. 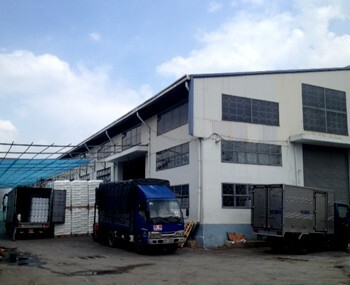 The site is located in Bin Tan district in an industrial zone. 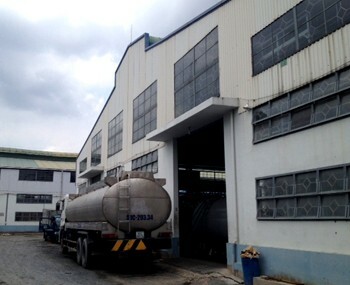 The plant has great potential to integrate machines with high production. store all kinds of products according to the company which make business.